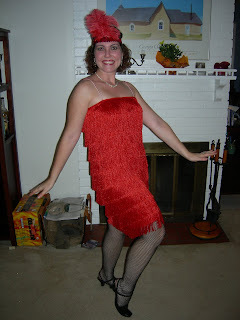 A Road To Remember: I Love the Roaring Twenties (and Fantasy Creatures)! I Love the Roaring Twenties (and Fantasy Creatures)! Here's a picture of my roommate. 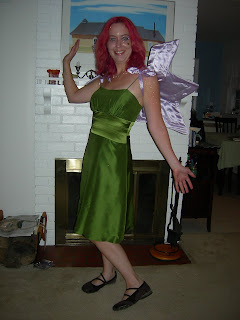 She went as a fairy and she made the wings herself. So cool!